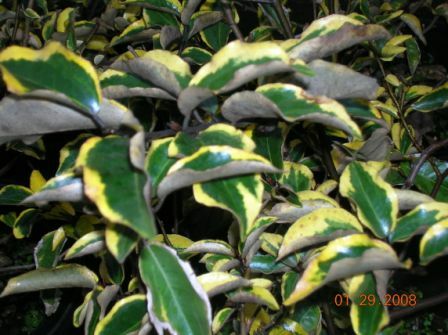 Clegg’s has the largest selection of shrubs and trees in Louisiana! 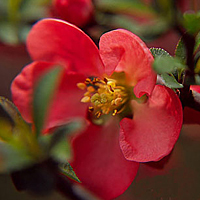 *These shrubs lose their leaves in the winter, but it’s well worth the sacrifice for their spectacular early blooms! 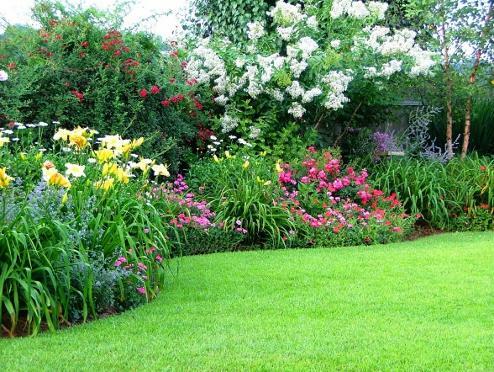 The success of a home landscape is greatly influenced by selecting the proper plants for your site. A deep, well-drained soil with good surface and subsurface drainage is important. Plants generally will not grow well in water-logged soil. You should also select the best plants for your location based on the appropriate amount of sunlight for proper growth and development and the mature size of the trees or shrubs. Once you have selected the best plants for your location, it is time to plant. * Keep the plant in the container, well watered, until the hole is dug and you are ready to plant. * Dig a hole twice as wide and the same depth as the root ball. * Carefully remove the plant from the container, gently loosen the soil around the outer edge of the root ball and set the plant in the hole at the depth it was growing in the container. You want the top of the root ball just above the top of the hole. * Backfill the hole around the root ball, firming the soil as you fill the hole, using more of the soil that you removed when digging the hole. * Slowly water the plant thoroughly with a solution containing fertilome Root Stimulator. * Once the plant begins to grow, fertilize with fertilome Start ‘N Grow or other appropriate fertilizer according to the label instructions. Weeds must be controlled so they will not compete for fertilizer and moisture. The use of a pre-emergent herbicide such as Hi Yield Turf and Ornamental Weed & Grass Stopper will prevent most weed seeds from growing when used according to the label instructions. 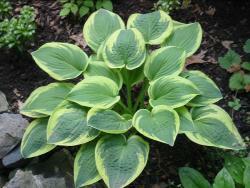 You can also apply mulch to prevent weed growth and give your landscape a finished look. There are many types of mulch available. Pine straw, crushed pine needle or pine bark mulch are excellent choices. In addition to keeping down weeds, mulches add humus to the soil. Mulches also keep the soil cool in summer and conserve moisture. Improper watering is the main reason that plants die during the first year after planting. A plant needs an adequate supply of moisture to live and grow. This is especially important during the hot months of summer, during the first year of establishment. When watering plants, a good thorough soaking once or twice a week is better than a light sprinkling every day. Allow the water to slowly soak deeply enough into the soil to penetrate the entire root ball.